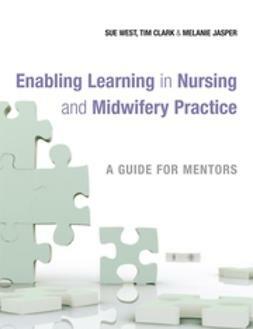 Work based learning facilitation, mentoring and coaching are all integral to the health care professions. 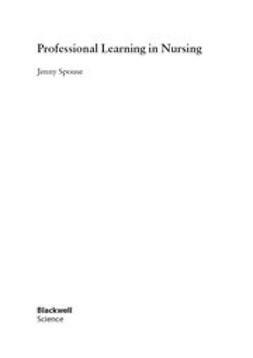 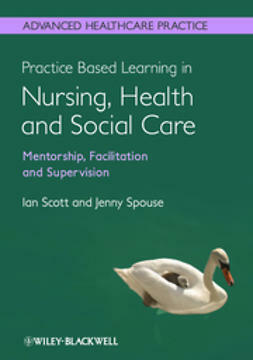 Practice Based Learning in Nursing, Health and Social Care promotes effective professional learning in the workplace and helps health care professionals to develop, enhance, reflect on and change their practice and perceptions of mentoring, facilitating, and supervision. 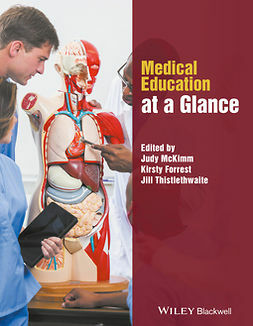 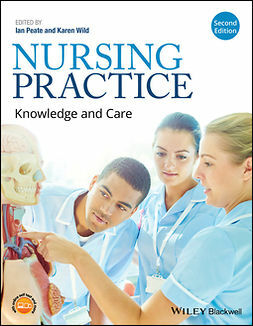 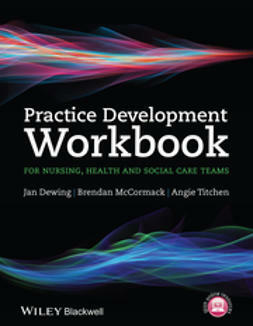 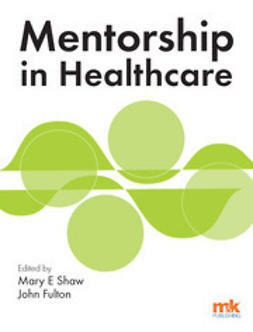 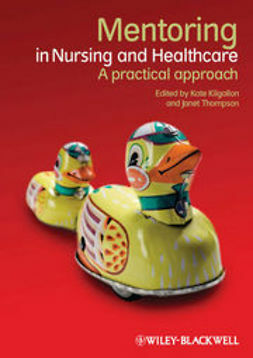 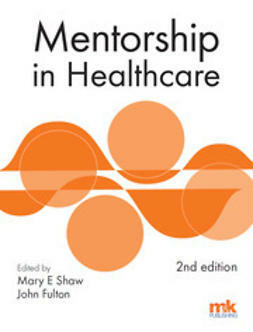 Keywords: Nursing Education & Professional Development, Mentorship, coaching, facilitation, supervision, assessment, documentation, continuing professional development, portfolio of practice, failing-passing, duty of care, reflective practice, patient, client, learner, , Mentoring, Mentor, Facilitation Work-place learning Work-based learning, Assessment, Feedback, , ‘, Assessment in the Work Place’, .